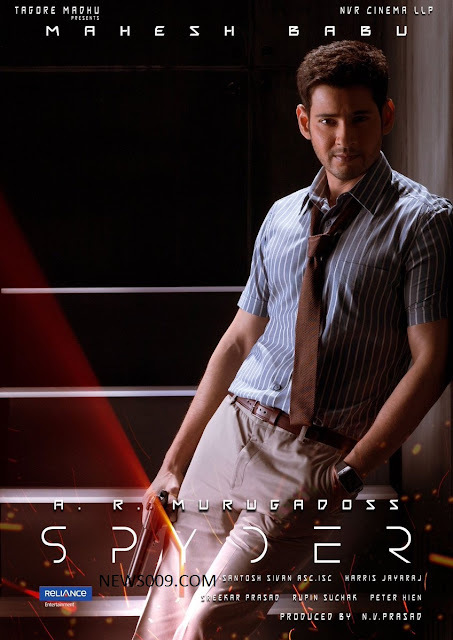 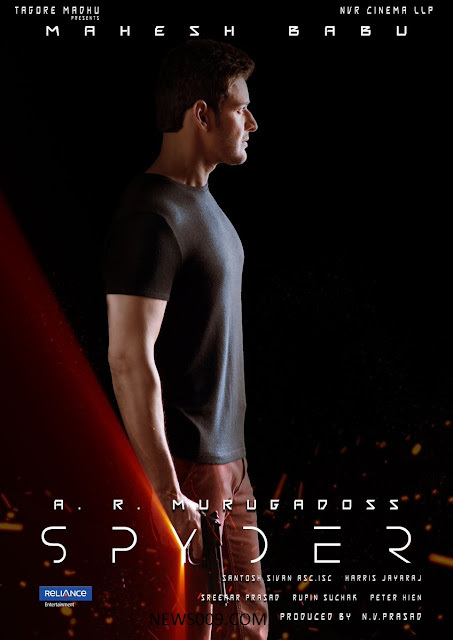 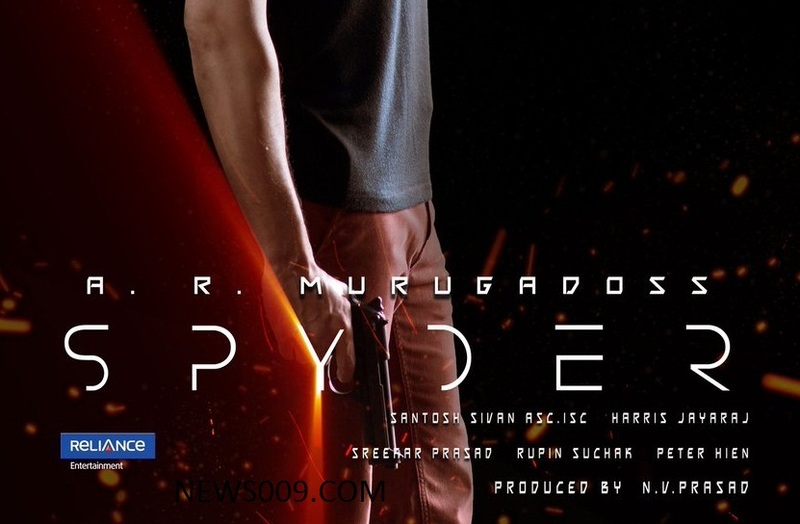 Mahesh Babu New Telugu, Tamil, Malyalam Movie Spyder First Look, Posters, Stills. 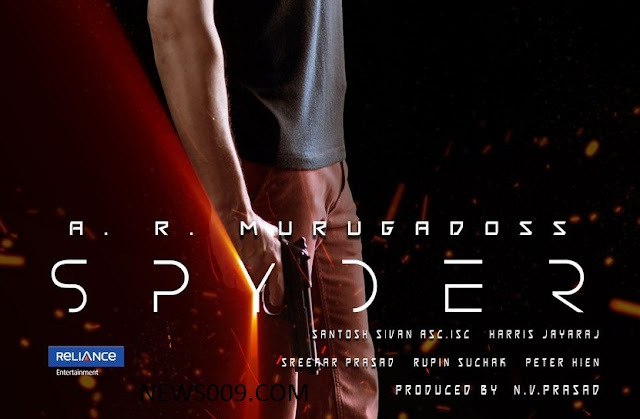 Rakul preet is actress and sreekar prasad is editor, Where santosh sivan is doing cinematography and peterheins is composing some stylish action sequences, Harish jayraj is music director. 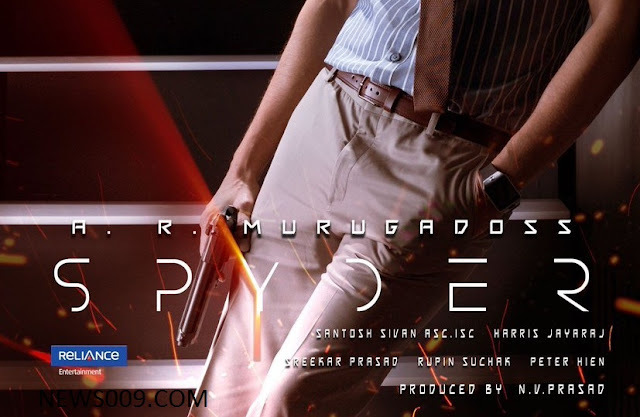 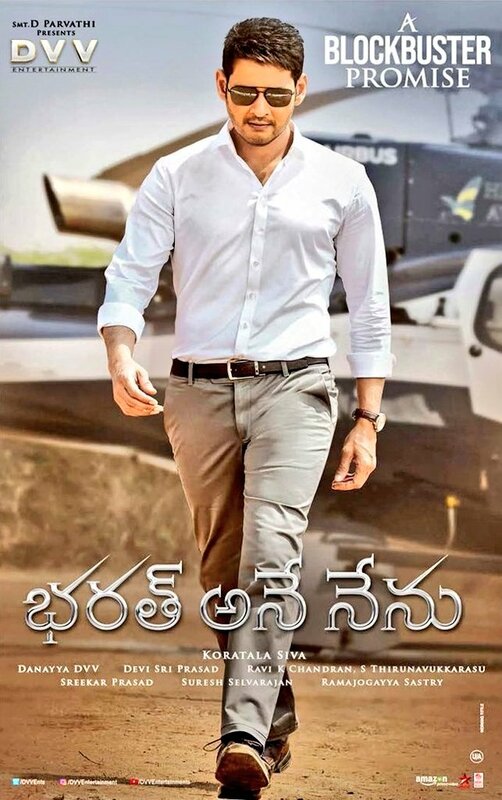 In this movie mahesh is seen as spying intelligence agent, where nv prasad and tagore madhu are producers. Movie is releasing on june23rd and it is completing its final schedule in chennai and hyderabad.